If you’re looking for a smart grand tourer, we recommend the Mercedes-Benz CLS. Available as a coupé and a shooting brake, you can have the body style that suits you, whether you’re after something sporty or more practical. With its sweeping roofline and luxurious cabin crafted with upmarket materials, the CLS is a stunning car which will attract admiring glances whether standing on your driveway or in the office car park. Beyond the beauty, it offers great practicality with its spacious boot and driver convenience tools including parking sensors and driving modes. A number of features are not standard across the range, but you will usually find the upgraded models in our used selection. Praised for its control and precise steering, the CLS is fun to drive on various roads. Engines range from 2.2 litres to as much as 5.5 litres, and you will find lots of the popular 3.0-litre variants on offer. 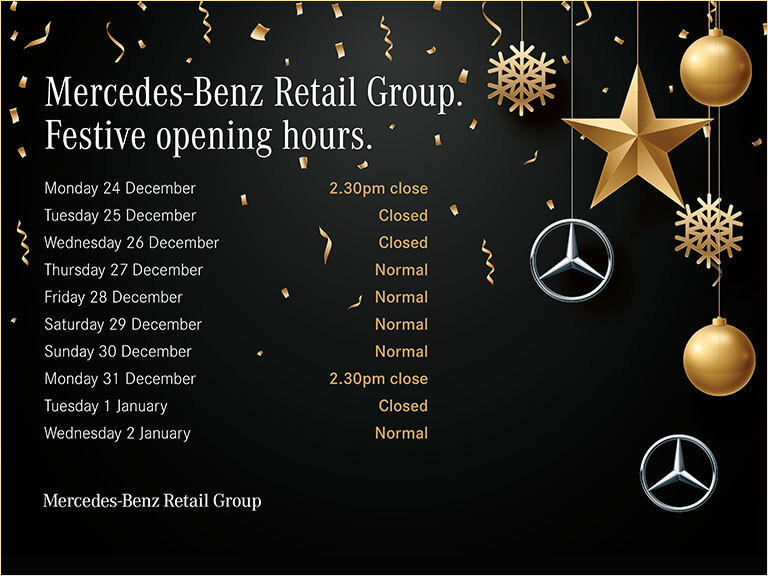 When you buy a used car through Mercedes-Benz Retail Group, you can rest assured that they are all in excellent condition. We personally check all of the cars for their safety and performance before approving them. Browse the used CLS cars currently for sale on this page, and do give us a call to arrange a test drive or to find out more about a particular car.